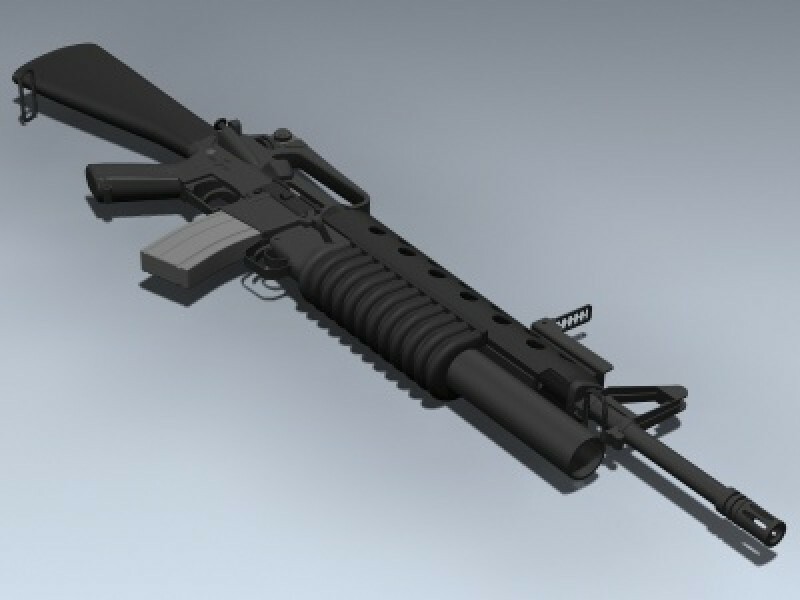 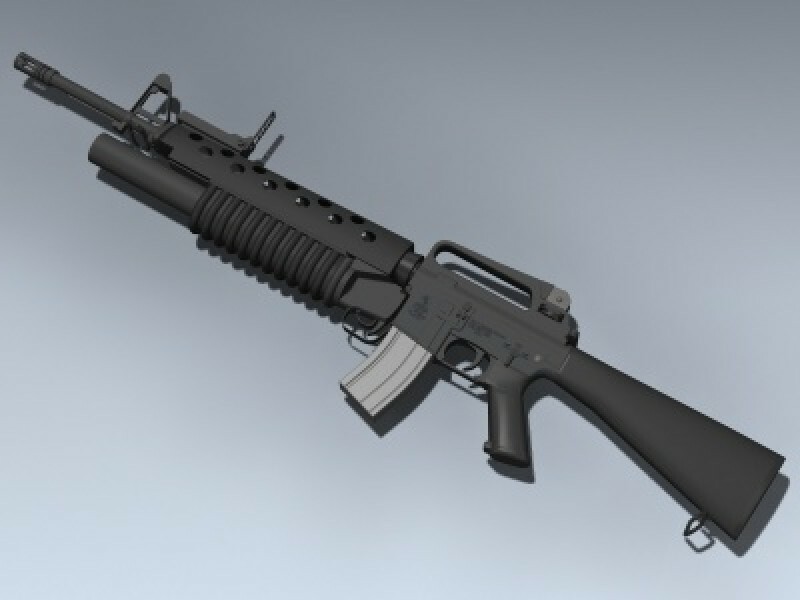 20-inch A2 rifle with M203 grenade launcher. 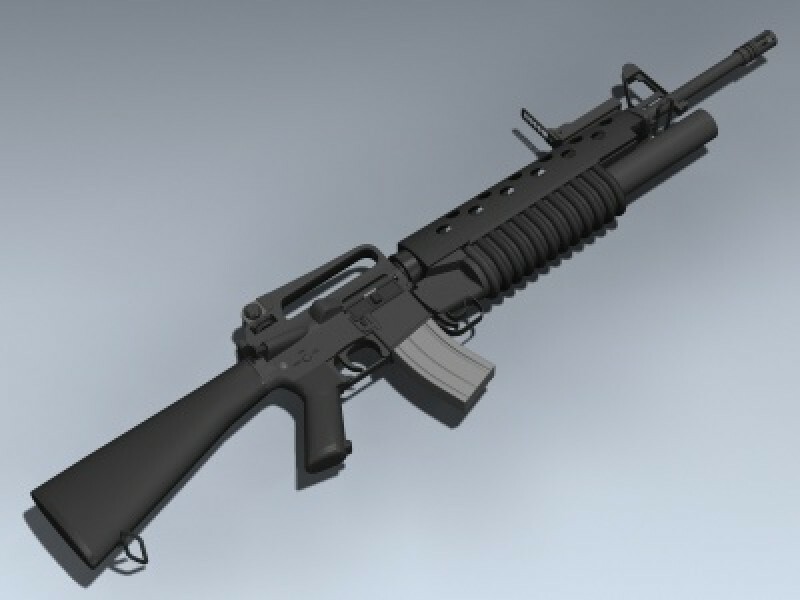 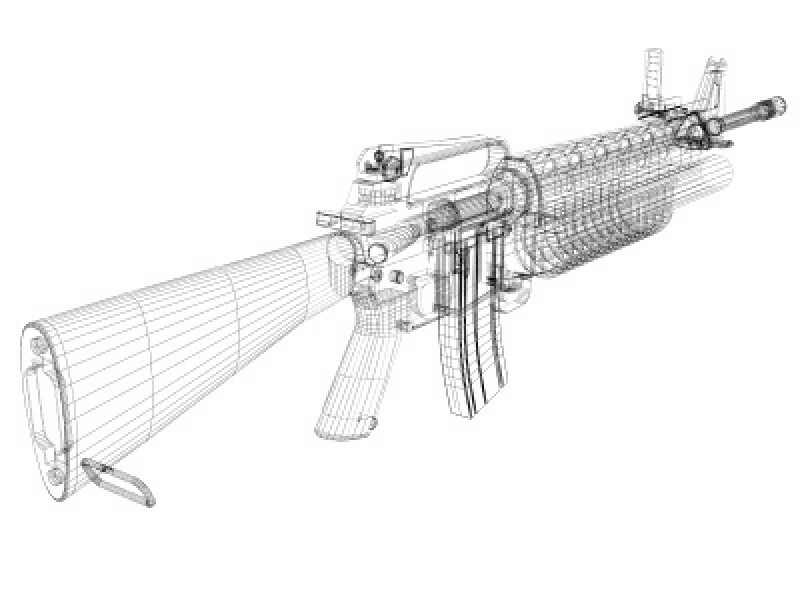 Rifle features separate sights, ejector and magazine. 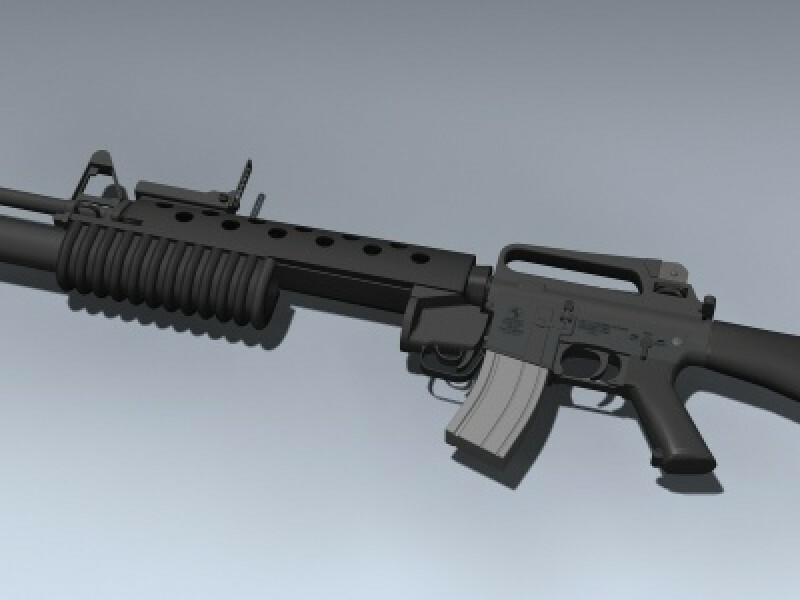 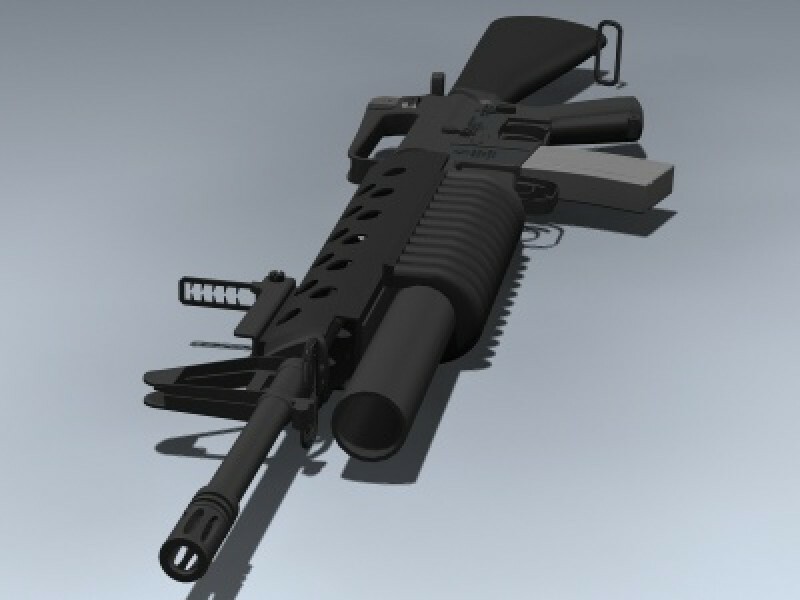 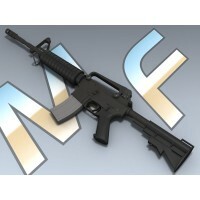 M203 add-on features separate flip-up sight and slide-grip for animating.